Are you looking for the best dueling piano entertainment in New Orleans? Well look no further than Felix and Fingers. 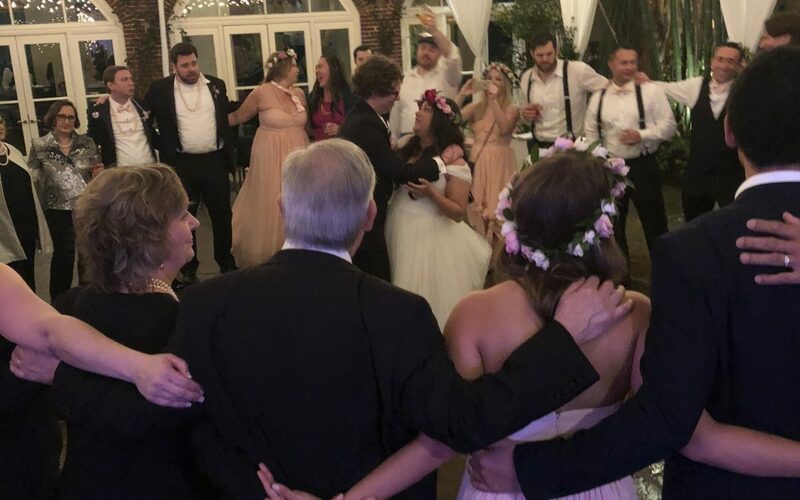 We can provide you with one of a kind entertainment in Nola that will have you moving, grooving, and having a great time! 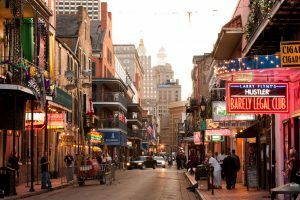 New Orleans is known for many things such as creole food, a rich culture, and fun, lively people. It is also widely known for its music. 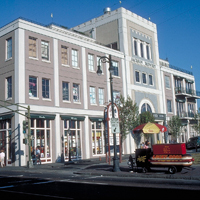 Nola is considered the birthplace of jazz music. Being a city that loves music, it is always one of our favorite cities to perform! If there is something we have learned about New Orleans, it’s that its people love to have a good time. Felix and Felix wants to contribute to that good time! 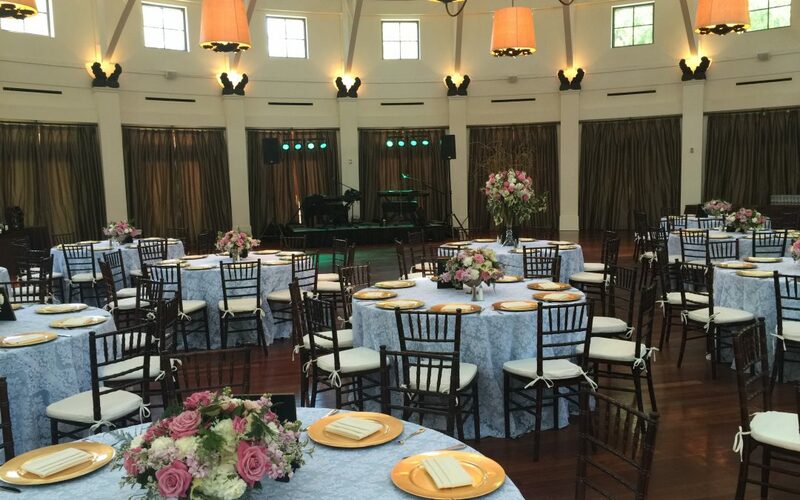 We provide dueling piano entertainment for all types of events. 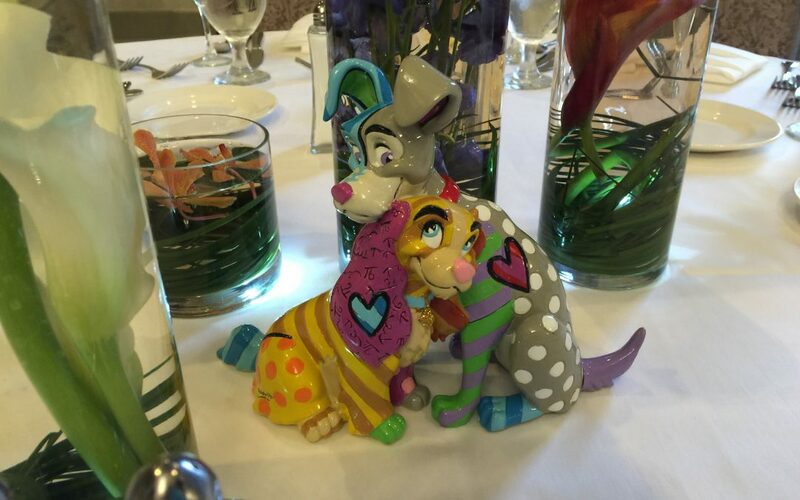 Whether it’s a 50th birthday party or a wedding reception, we love being a part of it all! We have an office in New Orleans, which gives us the opportunity to play at some pretty incredible venues in the area. 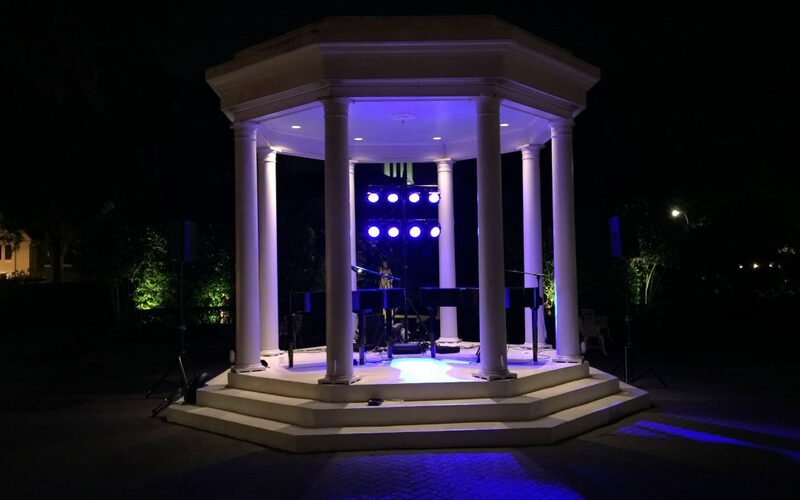 Some places we have played at include Bourbon Vieux and Elms Mansion. Both were hits! Along with great venues, New Orleans as a city is just spectacular. We feel lucky to be able to be a part of such a special place. In our times playing in Nola, it has always been different-in a good way! The city exudes happiness and love that is inspiring to everyone who visits. We truly have enjoyed every performance we have done in this city and look forward to playing their again!